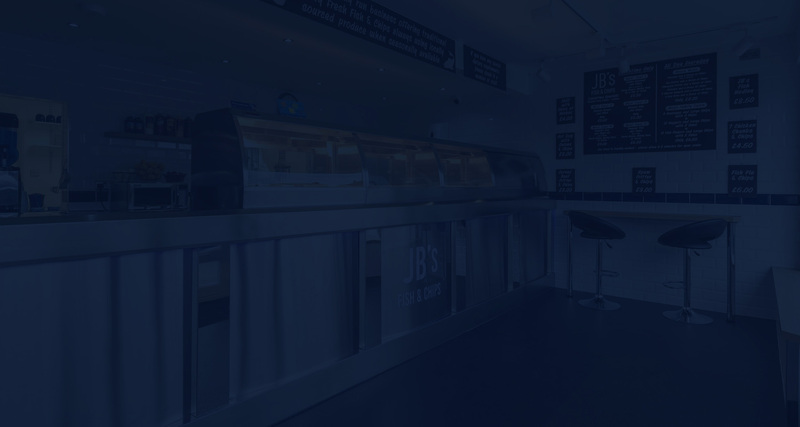 The first Fish & Chip shops opened in 1860, with Malin’s in London and J Lees in Lancashire, both claiming to be the first shop. 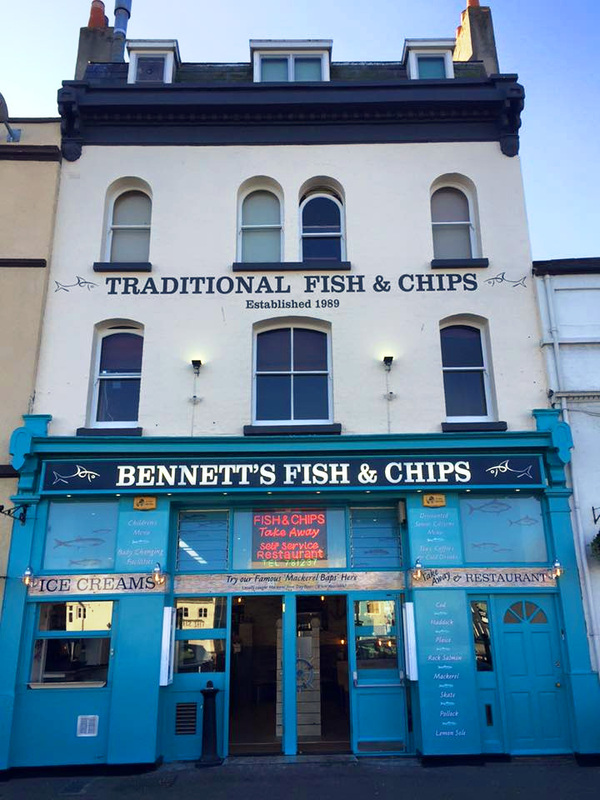 Shortly after this in 1865, with the popularity of Fish of chips becoming apparent across the UK and Ireland, Henry Nuttall Ltd was founded. 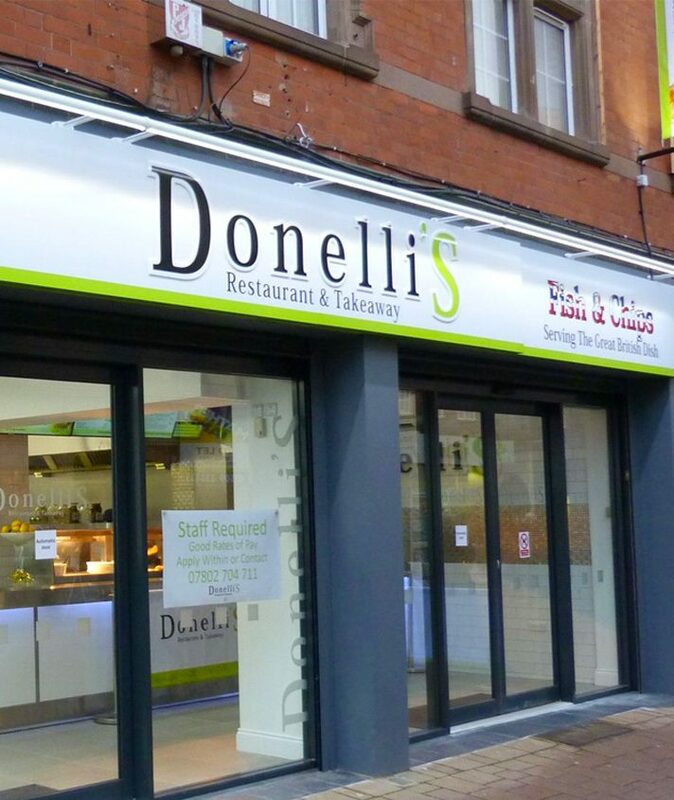 The Original Frying Range manufacturer in the World. Our History of Frying Range Manufacturing dates back to 1865. With many years’ experience of expert craftsmanship and engineering, rest assured we can provide you with highest quality frying range made bespoke for you. Henry Nuttall is qualified to discuss your full requirements, from the initial design, right through to install and after care servicing/maintenance. We offer competitive finance “leasing” which makes purchasing affordable and tax efficient. Situated on the picturesque harbourside in Weymouth, Dorset. Three pan ECO counter range in Loughborough town centre. 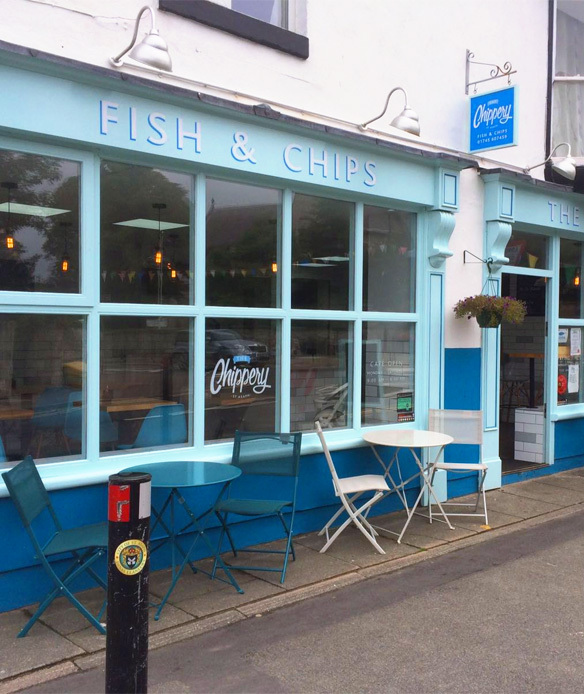 A successful fish and chip restaurant in the popular coastal town of Llandudno.